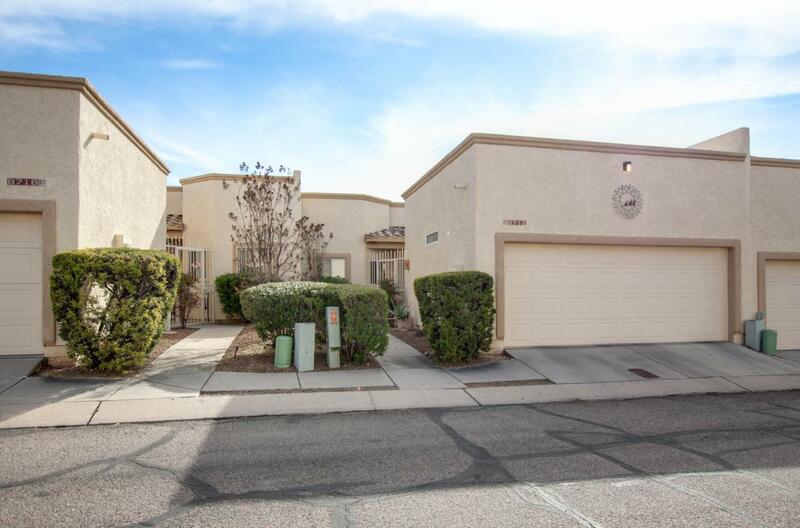 Charming town home located in a quiet neighborhood on Tucson's east side. 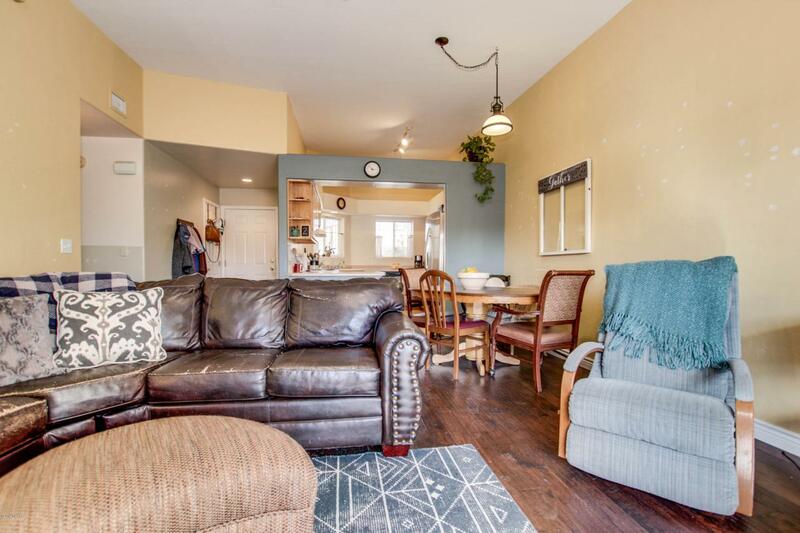 This 2bd/2bth property features wood flooring throughout and ceramic tile in the kitchen & bathrooms. large great room with access to the backyard. 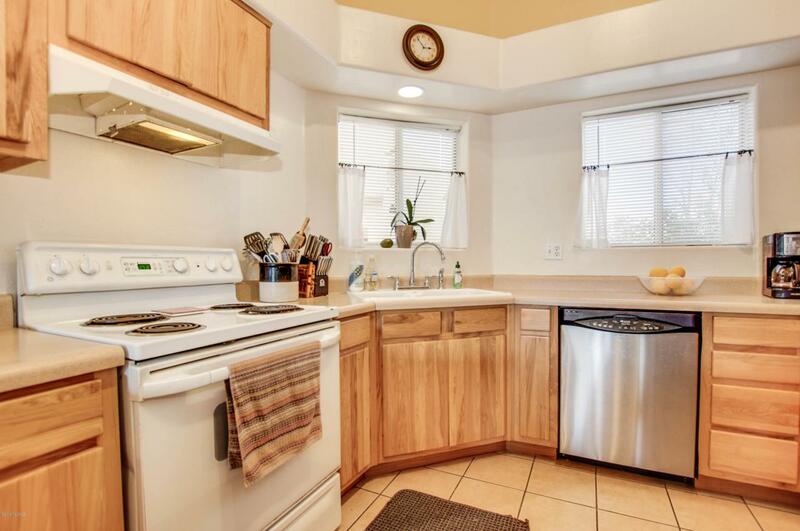 This kitchen has enough cabinet space for all your cooking needs! Conveniently located laundry closet in the hallway. 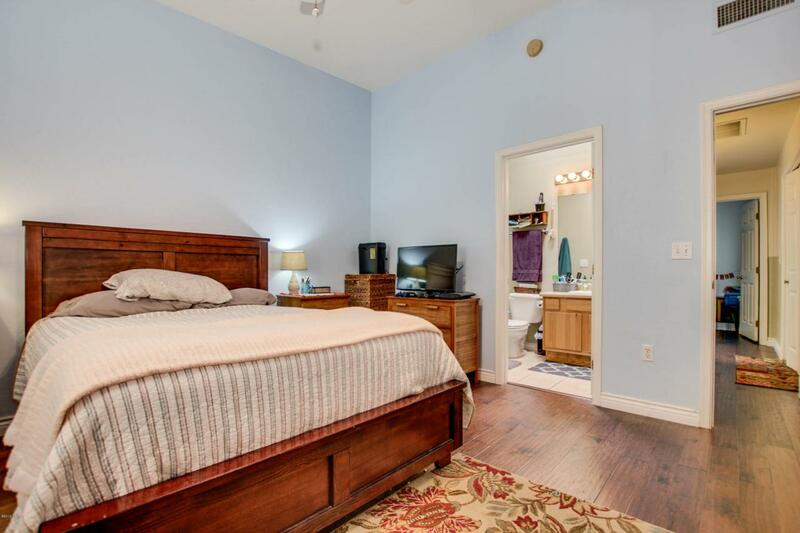 Master bedroom features plenty of storage space with dual closets. The property is just minutes from shops, restaurants, & businesses. Community recreation center and community pool!